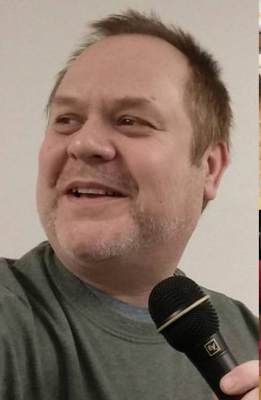 Chris "Burr" Martin began a radio career in 2002 where he started Nearly News, a one minute comedy-news special which ran for two years and was heard on Internet podcasts and on Spokane's KDRK with Jim "Big Cat Daddy" Diamond. 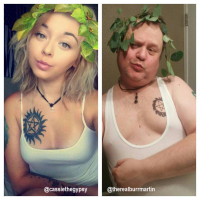 "The Gonzaga Bulldog Coaches Show"
and logged many hours as a night time DJ.He recently went viral as the "Selfie Dad" who jokingly re-created his daughters selfies on Instagram and hosts his very own podcast called "The Burr Martin Experience" which can be found on the Pants Pending Studios Network. Securities and advisory services offered through KMS Financial Services, Inc.
Financial Services, Inc., Member FINRA, SIPC and an SEC Registered Investment Advisor.